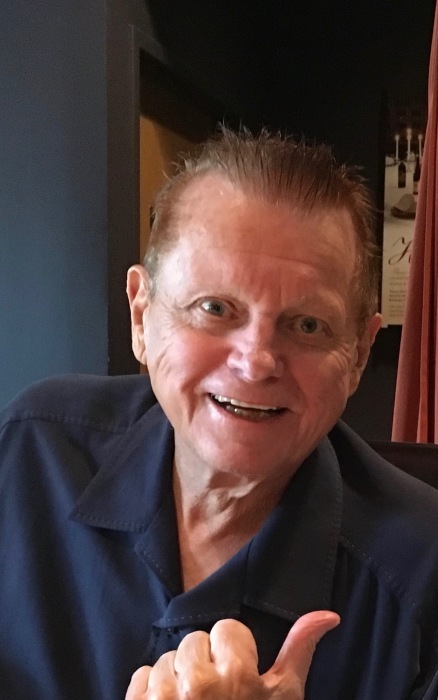 Robert Earl Ferguson Sr., 79, of Holland PA, passed on March 19, 2019. He survived by his sons Robert E. Ferguson Jr., and Jeff Ferguson (Casey), his sisters Jane Begley and Ruth Quinn (John), his granddaughters Emma, Brielle and Kirstin, and his nieces and nephews. He won the baseball City Championship for Lincoln High School. Robert was a pitcher for both the Cincinnati Reds and the LA Dodgers organizations. He worked in sales for Scranton Materials for many years. He was also a 50 year Mason with the Richmond-Solomon Lodge of Philadelphia. Relatives and friends are invited to his viewing on Monday March 25, 2019 from 7pm to 8pm at the John J. Bryers Funeral Home, 406 Easton Rd., Willow Grove PA 19090. Funeral Service to follow at 8pm.